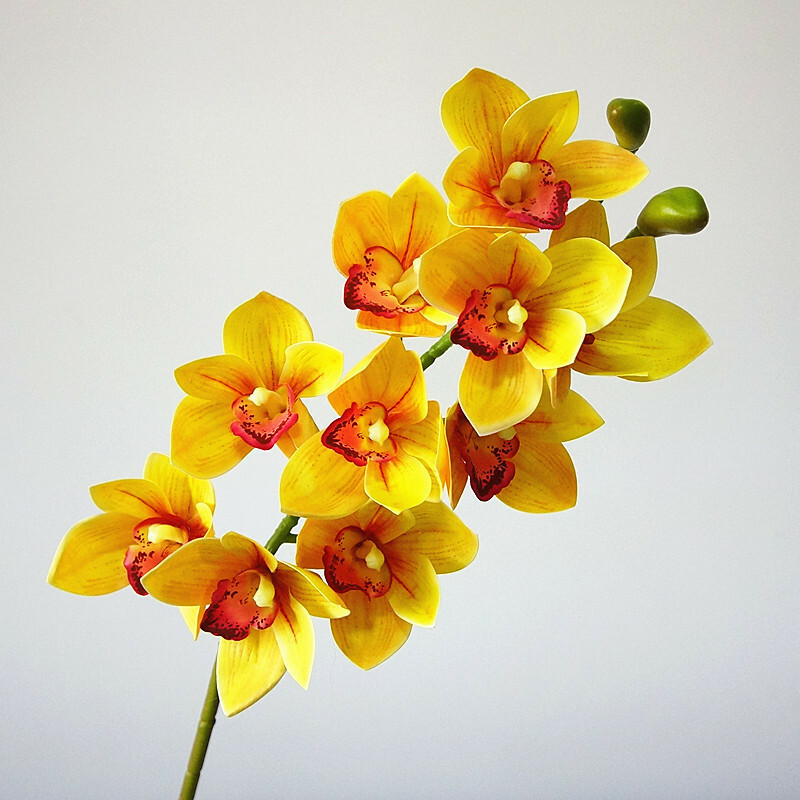 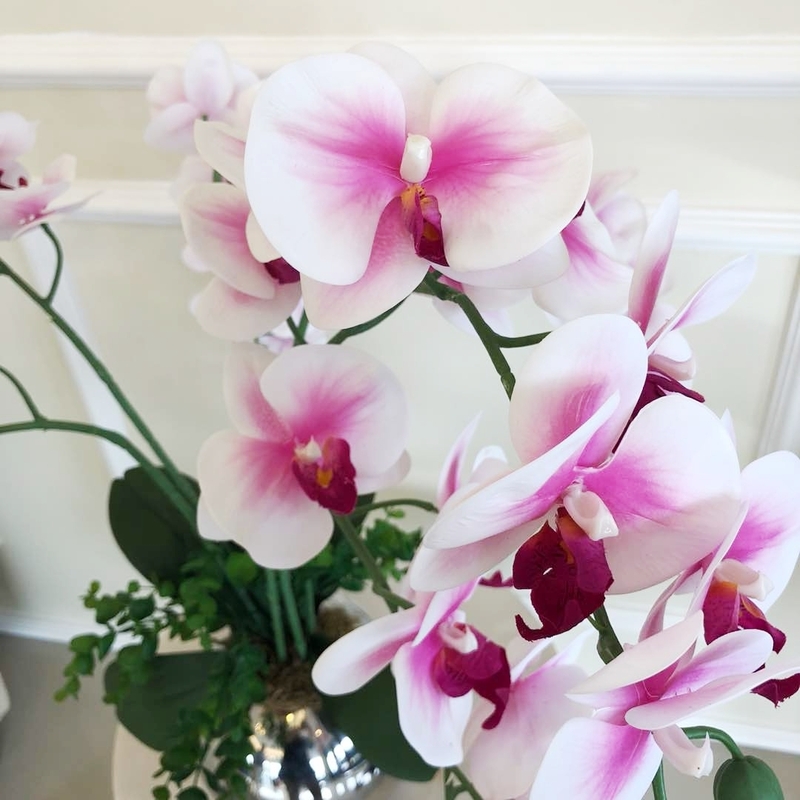 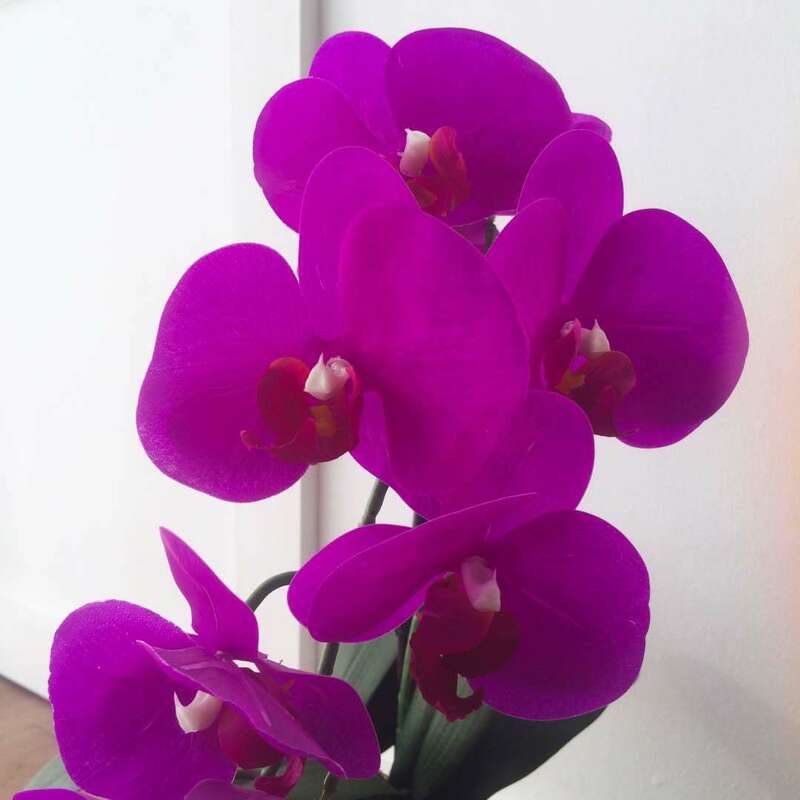 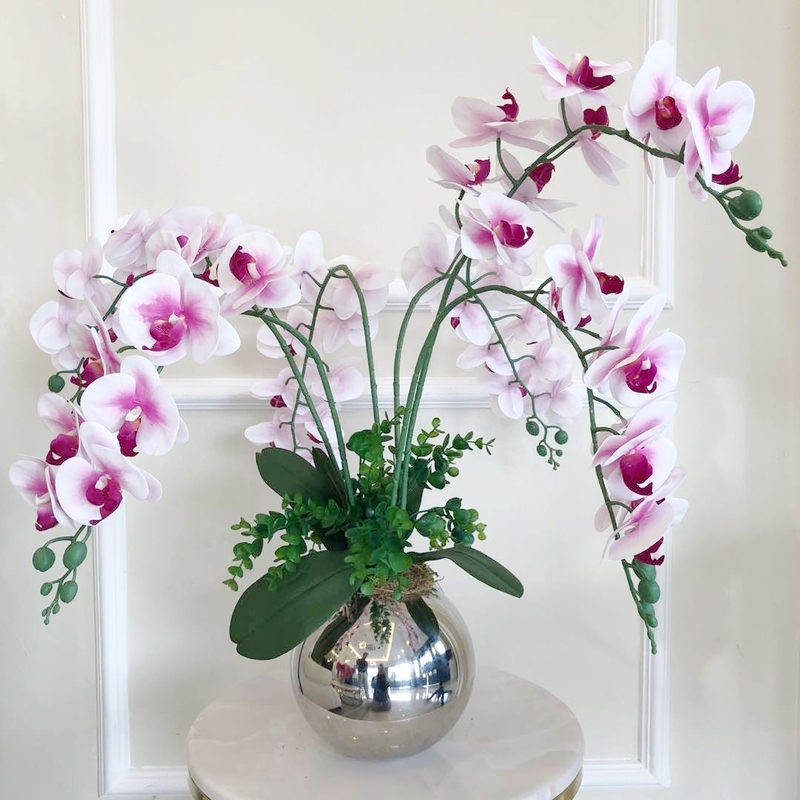 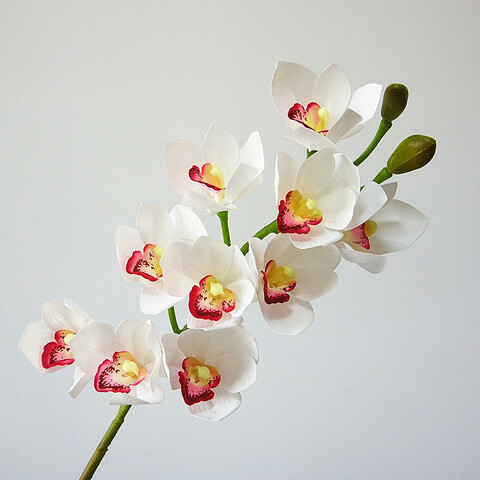 A beautiful real touch artificial orchid flower. 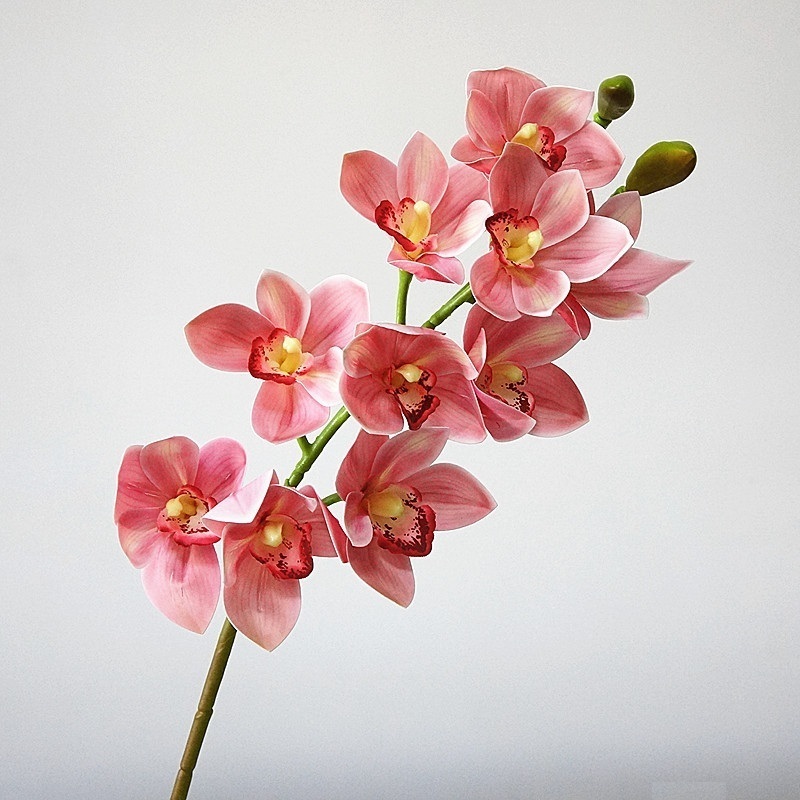 This set of flower consist five stalks of artificial orchid with some artificial moss and leaves. These elegant flowers are perfect as signifies innocence, purity and beauty.